Grape. Plant variety encyclopedia. Plants care and cultivation. 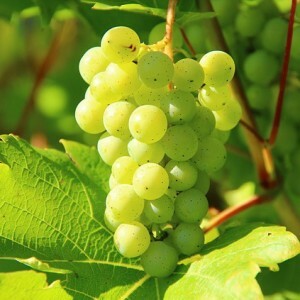 Vitis is one of 16 childbirth of the plants forming the family of Vitaceae. It mainly bushes with the climbing branches, that are ligneous lianas. They climb by means of short moustaches which are placed on stalks opposite to leaves. Representatives of the sort Ivy (Hedera) are famous for similar ability, but it is included into the family of Araliaceae, and unites the bushes, which aren't climbing, and creeping, clinging to walls, fences, trunks of trees and other support additional roots.